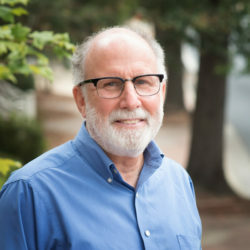 Over 20 years ago, Dr. Benjamin Brodey founded TeleSage, a company that has provided Behavioral Health Solutions to clinicians and researchers globally. Dr. Brodey has successfully written and been awarded 36 NIH grants. These grants have been used to develop web-based tools to: improve the rigor and reliability of patient and clinician centered assessments, reduce placebo response rates, increase research participation, decrease respondent/staff burden, and support evidence-based practices in clinical practice and clinical trials worldwide. Dr. Brodey holds a BS from Massachusetts Institute of Technology, an MD from Harvard Medical School, and a MPH from University of Washington. 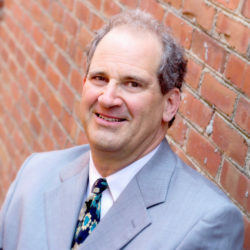 Dr. Brodey completed his training as a psychiatrist at the Yale School of Medicine. Amanda Nadeau works at TeleSage, managing the administrative aspects of grant implementation. She also assists with manuscript preparation and final software testing. Before joining TeleSage, she worked as a Program Analyst in the Federal Government. 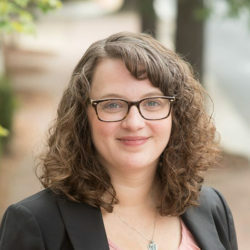 Amanda holds a BA from James Madison University and a MA from George Washington University. 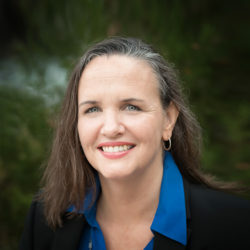 Ann Krill joined TeleSage in 2007. She is responsible for all the accounting functions of the company, including payroll and NIMH grants disbursement management. She is responsible for financial planning. Ann received her MBA from Walsh College and her Masters of Accounting and Financial Management from Keller Graduate School of Management. Howard Surette is an experienced collaborator for multi-modality research studies: SMS Web IVR. He guides custom research projects from initial inquiry through contract negotiation and database lock. Howard assisted with the opening of the Chapel Hill office in the summer of 2003. James Brock has over 10 years of experience in software development and data analysis. He oversees outcomes tracking and reporting for the states of Tennessee and Louisiana. 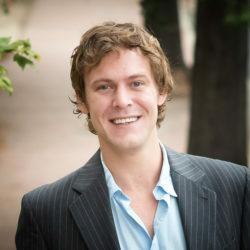 James received a MS in Physics and a BS in Chemistry from the University of North Carolina at Chapel Hill. Milo Fryling joined TeleSage in 1998, with 10 years of programming and software testing experience. He has overall responsibility for the development lifecycle of TeleSage’s SmartQ IVR and ViewQ data visualization product lines. He has implemented or supervised development of over 110 behavioral health clinical trials using the IVR and ViewQ products for data collection and compliance monitoring, as Technical Lead of the Custom Projects division. Milo has a BA from Oberlin College in Physics and Music, trained in Whole Systems Design at Antioch University, and earned a MS in Physics from University of Washington. As Director of Quality Assurance, Philip Maier provides a bridge between the technical aspects and the clinical goals of projects at TeleSage. 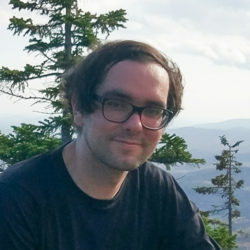 Philip joined the TeleSage team in 2009. 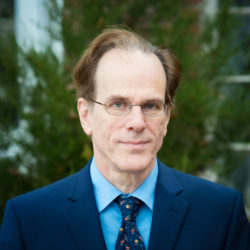 He has extensive experience with all of TeleSage’s products and has managed product development for numerous grant-funded research partnerships with universities and public-health organizations worldwide. He holds a BS in Psychology with Honors and Minors in Physics and Music Theory from the University of North Carolina at Chapel Hill. 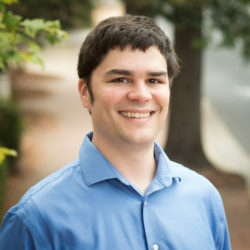 Scott McConnell started working at TeleSage in 2009 after graduating with a BA in Psychology from the University of North Carolina at Chapel Hill. His creative problem-solving abilities and an affinity for software architecture allowed him to contribute significantly to early designs of the NetSCID. This experience was used to design a new platform from the ground up, able to handle the complexities of the NetSCID while also being easily customized for future products. After designing TeleSage’s new patient monitoring software platform, Scott is now the lead designer for the NetSCID, Outcomes, and SAGE projects. Dr. Susan Purcell joined TeleSage in June 2017 with 15 years of experience in psychological research. Dr. Purcell also has 8 years of post-doctoral experience as a private practice clinician. Her combination of clinical knowledge and research experience inform her contributions to TeleSage’s research projects including the development and validation of behavioral health diagnostic assessments. 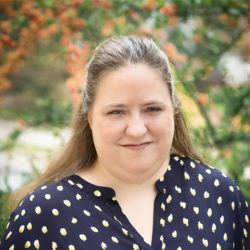 In addition, Dr. Purcell manages some of TeleSage’s research collaborations with external agencies as well as contributes to grant management, data analysis, and manuscript writing. Dr. Purcell received her BA from Cornell University and her MA and PhD from The University of North Carolina at Chapel Hill.